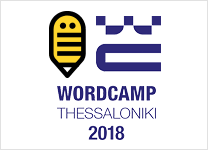 After WordCamp Europe and WordCamp Milano, we're happy to finish our WordCamp visits in 2018 by joining WordCamp Thessaloniki 2018 as a Bronze Sponsor. This will be an opportunity to meet with Greek community of WordPress and showcase of our newly-introduced Jupiter X.
Jupiter X is a makeover of Jupiter WP theme that introduces a revamped code base, a super fast visual customizer and the powerful Elementor as page builder. 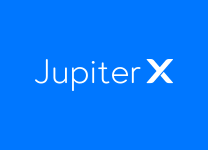 Jupiter X allows you to build or customize literally every inch of your website using a powerful visual editor: header, footer, blog, portfolio and WooCommerce shop. With the help of WordPress Customizer technology and Elementor page builder, it offers a seamless and limitless control, of both global and in-page elements. We're thrilled to be among the sponsors of the WordCamp Milano 2018! 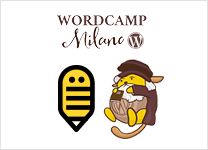 Along with meeting the great community of WordPress in Italy, Artbees is presenting its brand new Jupiter X in WCMilano. Artbees Goes To Web Summit 2018! 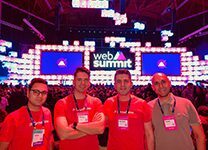 Artbees attended Web Summit 2018 as an ALPHA startup to unveil their brand new GrowFlow and collected a lot of leads for the upcoming release of GrowFlow in early 2019, met with investors and collected valuable feedback about the product. Artbees unveils a brand new product in Web Summit 2018! 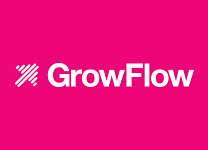 GrowFlow is an AI-powered solution that constantly analyzes your website users’ behaviour, attributes and preferences. It intelligently personalizes each user’s journey on your website and eventually will help to better acquire, nurture, convert and retain them. 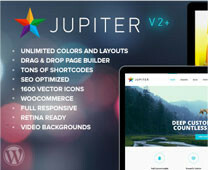 Jupiter V6 pushes Jupiter WP themes boundaries more towards a rock-solid website builder. An all-new shop customiser is introduced to WooCommerce themes market by which you can customise every part of your online shop. 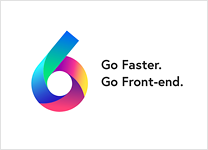 A brand new header builder, Front-end page builder and various other improvements and additions made V6 the biggest upgrade of all times to this theme. 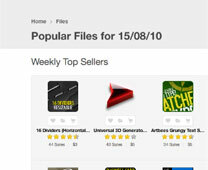 V6 spiked Jupiter stance to second spot in weekly and monthly top sellers chart in Themeforest. In the first half of 2017, about 20000 new customers joined Artbees. We are now a vibrant community of 100K businesses, artists, creative pros, bloggers and SMBs with beautiful and functional websites powered by Artbees Themes. One of the milestones we dreamed about in the first days of Artbees..
Milo and Luna join our hive! 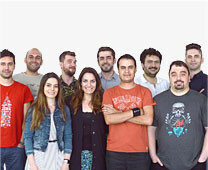 Artbees is now a company comprised of 20 creative members representing many countries including Poland, Turkey, the United States and Bulgaria. Together we take our respective skills as designer, developer, copywriter, support staff, and community manager to work cohesively in forging a better experience and tool for our users. We are gratified in our flagship product, Jupiter, being ranked among the Top 5 WordPress Themes in the world. Nevertheless, we strive with humility to continuously progress towards further prosperity and success, not only for us, but our users. Jupiter undergoes a major upgrade, emerging as the better than ever Jupiter V5. 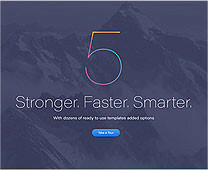 Users were astounded at Jupiter V5’s huge boosts in speed and performance, gaining the theme major coverage from web design journals such as SpeckyBoy, WebDesignLedger, DavidWalsh and InstantShift. 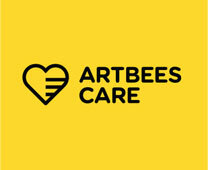 To continue our mission of providing seamless and comprehensive support to our users, Artbees launches Artbees Care, our official service to offer custom modifications of Artbees Themes to its users. 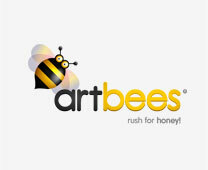 Artbees Themes Blog begins to proudly share the success stories and beautiful work of its Artbees Theme users as well as insights and case studies from WordPress industry to further support its users. 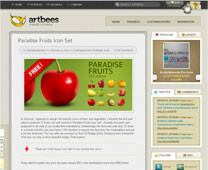 With an ever-growing user base, Artbees Themes launches its first Portal serving more than 15000 registered users of its themes. 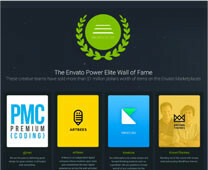 Upon hitting the 1 million dollar mark in Envato Marketplaces, Themeforest bestowed upon Artbees Themes the prestigious Power Elite Author Badge. Jupiter V4 continues its rule over the Themeforest market hitting 20000+ in sales! 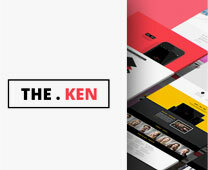 That same year, The Ken WordPress theme, a theme created for creatives and small businesses, is released. 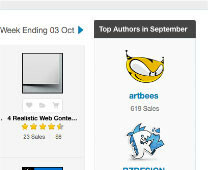 Artbees releases Jupiter, the first Artbees Theme to hit the third spot in the Top-Selling Chart in Themeforest! 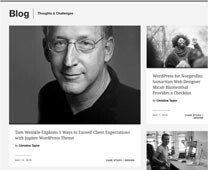 It would certainly be an understatement now to say that Jupiter’s ranking was indicative of its future path as a top-ranking WordPress theme. 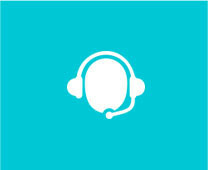 Immediately after the release of our first item in ThemeForest –LucidPress– we hired our first support staff from Czech. With this minor setback to Dimension 4, we decided to kill the theme and start fresh! 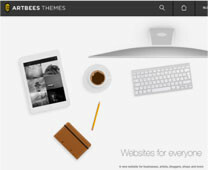 We began to develop a brand new theme named called LucidPress, our first-ever Artbees Theme to launch on ThemeForest! 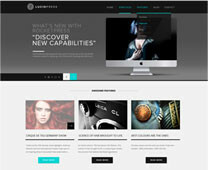 Within months, LucidPress hit the second row of Top-Selling Themes on Themeforest charts. 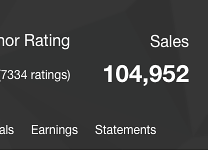 Having gained immense momentum in the past two years, Artbees further advanced when we were granted the Elite Author Badge by Envato marketplaces. 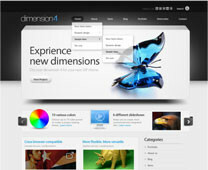 With such a distinction we decided to finally submit Dimension 4, our first WordPress theme, to ThemeForest. It was rejected. Undeterred we made another attempt, only this time submitted it again with the name Mirage instead. Yet again, it was rejected. 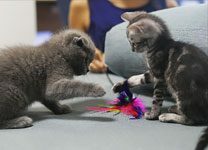 With our newfound independence from DeviantArt, Artbees.net became the home to all of our freebie contribution activities. Here we cultivated a thriving blog to encourage healthy and creative exchange about design, development and everything in between. 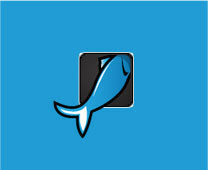 GraphicRiver catapults Artbees into the spotlight! As if it couldn’t get any better than being named the number one best-selling theme, in October 2010 Artbees was named the Top-Selling Author of the month by GraphicRiver! In just under two months, we were elated to find that our work went from being ranked 3rd in GraphicRiver’s Top-Sellers Chart all the way up to 1st place! 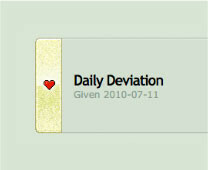 After countless freebie contributions, our name and concept began to gain more ground as one our freebies won the Daily Deviation Award in DeviantArt. Thereafter, more of our free contributions were featured in several prestigious design blogs, including Smashing Magazine. Finally after many months of tirelessly toiling with designs and development, one of our GraphicRiver items quickly neared its zenith and hit the third spot in the Top-Sellers Chart! 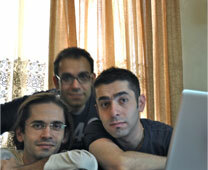 This marked our first milestone as a web design and development team and ignited our momentum further forward! We didn’t start from a garage but..
Our humble beginning first started in an abandoned flat which we were only able to rent out on the condition that we took on some projects for the property owner. After setting up shop, we were quickly able to submit our very first items to GraphicRiver and began a massive freebie contribution to DevianArt. Shortly after Max and Rouzbeh’s initial musings, Bob Ulusoy, a medical school dropout and who had previously worked with Max as a developer on several projects, joined the newly formed team! 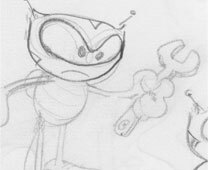 And so there were three; the Artbees brand began its life and evolution in providing high-quality design assets in GraphicRiver and premium-level freebies in DeviantArt. It was a cloudy Spring afternoon when Maziar, a passionate Icon Designer and Performing Arts Graduate, along with his brother Rouzbeh, a full-time graphic designer, first began to discuss the possibility of starting a freelance career in Envato Marketplaces.